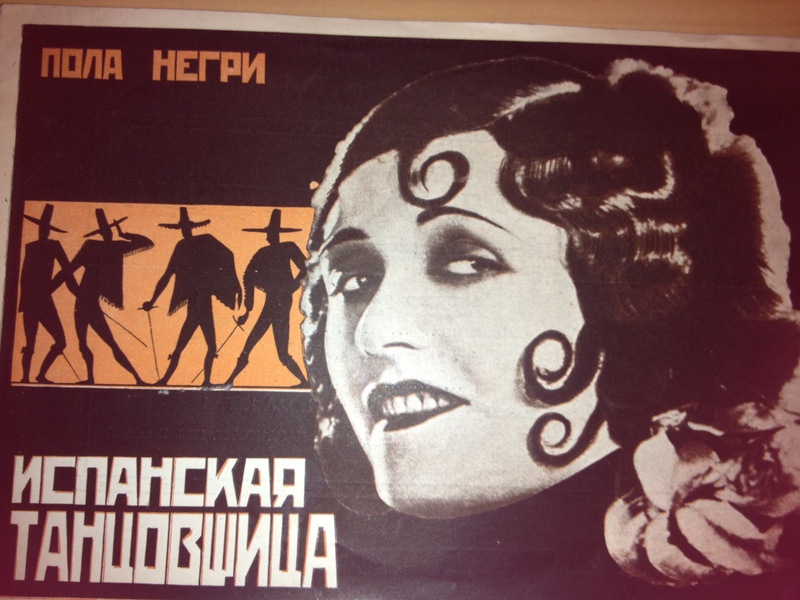 Columbia has supplemented holdings of rare Russian film programs of the 1920s (cataloged as [Soviet film programs from 1926-1930] in the Rare Books & Manuscripts Library). Five additional programs were added, bringing total holdings to twenty. Below are programs for Kto ty takoi? [Who Are You?] 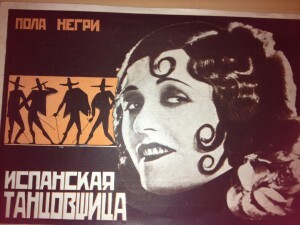 (1927, directed by Iurii Zheliabuzhskii, 1888-1955), and for the Russian release of Paramount’s The Spanish Dancer (1923) starring Polish-born actress Pola Negri (b. 1897 in Lipno, d. 1987 in San Antonio, Texas). 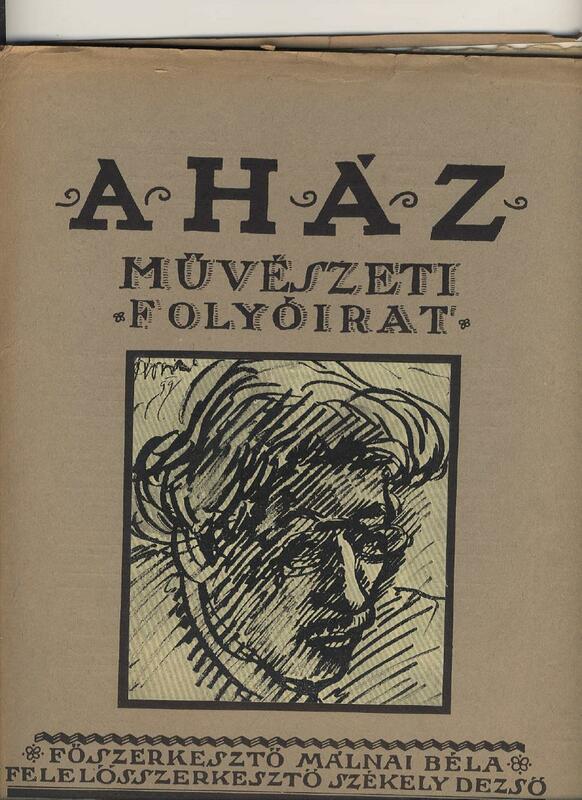 A Ház [The House] (Budapest: Atheneum, 1908-1911), a journal dedicated to the building and visual arts, which appeared for four years under the directorship of Béla Málnai (1878-1941). 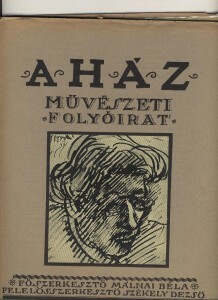 It is a major document of the Hungarian architecture of the era, as well as examining the building and design of traditional Hungarian arts and crafts. 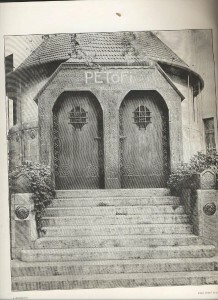 From the late 19th century up to 1918, the territories under Hungarian rule employed a unique form of Secessionist architecture. 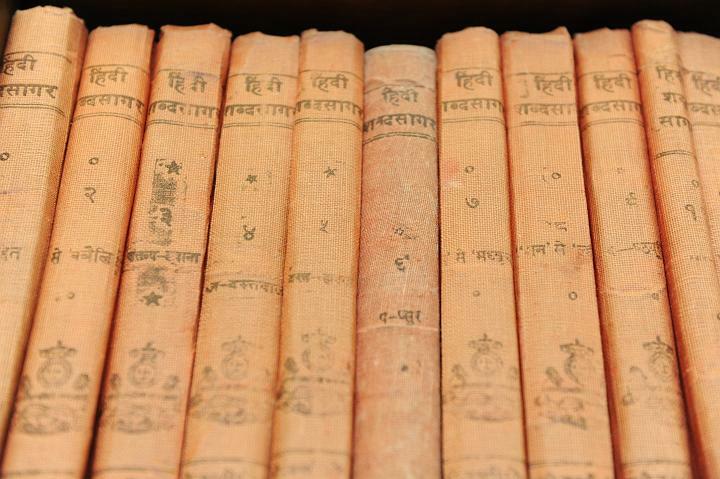 Unfortunately, a number of examples of this style were destroyed in the closing days of World War II, and these pages may provide the only visual record of them. There are only two, incomplete sets of this title in North America. contributor to avant-garde and leftist publications. 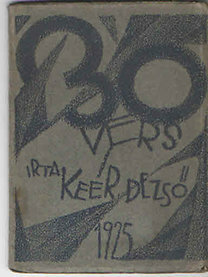 Not found in any other WorldCat location, this title was produced in only 100 numbered copies, with a handwritten dedication by Keér. 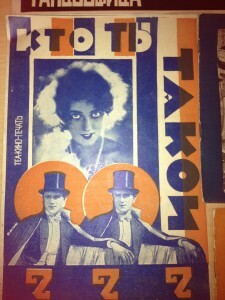 Among North American collections, Columbia’s Hungarian holdings are exceeded in size only by those of the Library of Congress. This entry was posted in Global Studies, Hungarian architecture, Hungarian literature, Hungarian Modernism, Russian Modernism, Soviet film and tagged East European Studies, Hungarian architecture, Hungarian literature, Russian Modernism, Slavic Studies, Soviet film on February 12, 2015 by Robert Davis.